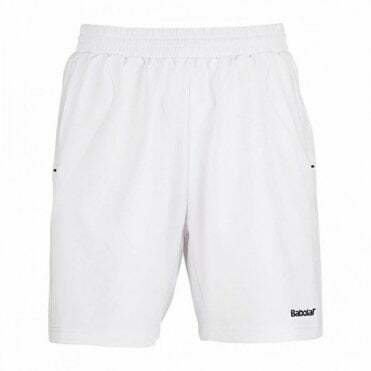 Here you will find boys clothing for racket sports. You will find clothing from the age of 6 years right up to 14 years of age. 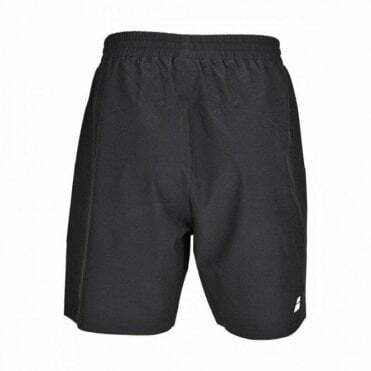 We stock everything you will need for sports such as badminton, tennis, squash and racketball such as socks, shorts, t-shirts, polo shirts, tracksuit tops / jackets, tracksuit bottoms / trousers and much more.